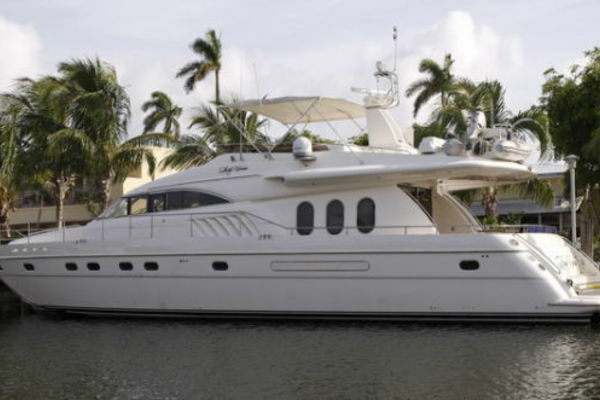 United Yacht Sales New Jersey would love to guide you through a personal showing of this 58' Bertram 58 Motor Yacht 1975. 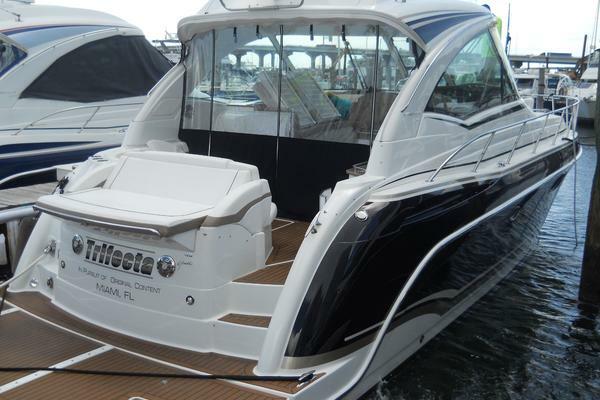 This yacht for sale is located in Kenosha, Wisconsin and priced at $149,000. For a showing please contact us by filling out the form on this page and we will get back to you shortly! The Galley is to Starboard and down. The Mid Stateroom is FWD to Port off the Companion Way. The Mid Head is to Port on the Companion Way. There are two doors--one for the Mid Stateroom and one to the Companion Way. So this is the Day Head for guests. The FWD head is to Stbd, immediately Aft of the FWD Stateroom. Access is from the FWD Stateroom - an ensuite head. Shore connectors to Port and Stbd.